Anxiety is defined as “a feeling of worry, nervousness or unease, typically about an imminent event or something with an uncertain outcome”. A lot of people deal with anxiety problems, and it generally crops up at the worst times. For some, it can be due to school or work stresses, while for others, it is as natural as breathing. However, anxiety is actually a generalised term that covers several different disorders in one go. These disorders are the cause of fear and worrying, and can severely debilitate someone in daily living. Having the feelings of worry, fear, nervousness and uneasiness are entirely normal, it is only considered a problem when it starts to affect the way one functions in day to day living. For instance, it can cause disruption of sleep or eating habits. 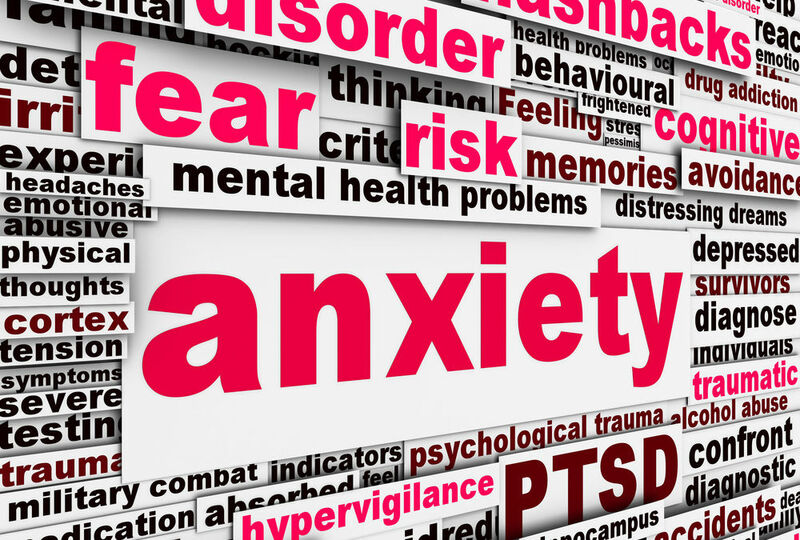 The most common disorders related to anxiety are Generalised Anxiety Disorder (GAD), Panic Disorder, Phobias, Social Anxiety Disorder, Post Traumatic Stress Disorder and Separation Anxiety Disorder. One should never self-diagnose with psychological disorders. However, it is important to know the basic symptoms of problems in order to know when to seek counseling. 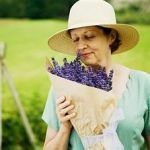 For instance, those who suffer from GAD often worry over their health, as well as financial problems, family issues, work and school, but rarely can pinpoint the specific fear. This fear is often unrealistic. Of the many symptoms of anxiety is an uncontrollable fear that often hinders one’s ability to function in public, such as speaking to friends or interacting in class. Some disorders lead to panic attacks, such as the panic disorder. This often includes shaking, dizziness, nausea, difficulty breathing and confusion. Phobias force the sufferer to completely avoid an object or situation, while social anxiety often cripples the sufferer out of fear of being judged negatively. This often is so strong a fear that people will avoid public situations and human contact to an extreme. 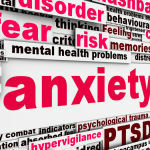 Anxiety sufferers can often benefit immensely from counseling due to their approach. Therapy can ensure that the real factors that cause anxiety are pinpointed and addressed to dissipate the problems that cause it to resurface later. Without that, it is rarely fixed. 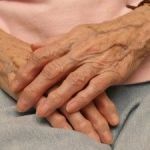 They often are able to help one to understand their condition, as well as to better understand the symptoms and the reasons behind the condition. They help their patient to understand where each issue arose, as well as a personalised recovery plan to encourage healthy habits. Counseling can also assist with support towards recovery as well as emotional support and evaluation. When choosing a therapist or coach, one should always consider what type of help they need. Of course, it is also important to visit potential psychologists in order to find someone that meshes well with their personality. Not everyone’s take on anxiety is the same, and neither is their methods; finding someone who makes the sufferer the most comfortable is perhaps the most important thing when choosing a counselor. Lastly, consider the distance to their offices, as well as their hours and your own schedule. Aideen Mulvaney is a professional blogger and social media consultant writing on behalf of Aria Therapy in Dublin, Ireland. She loves writing on all things fashion, particularly jewellery related as well as lifestyle, technology and more. You are here: Home / Contributor / What is Anxiety and How Can It Be Helped?